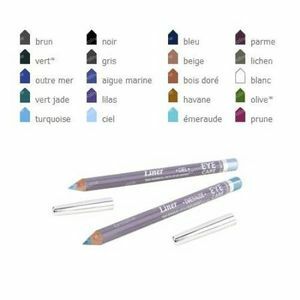 Eye Care Eyeliner Grey 705 1 item order online. 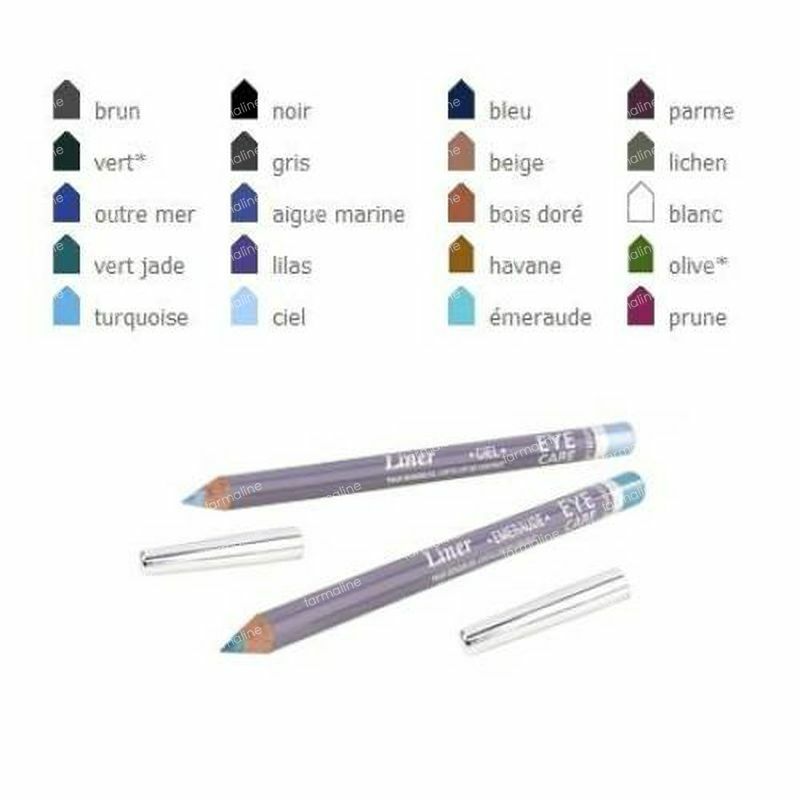 Extremely gentle pencil, formulated to add intensity to even the most sensitive eyes. Enriched with shea butter, jojoba oil and anti-radical vitamin E. Free from fragrance, carmine, chrome, and parabens. Available in many colours to add drama and light to the eyes. Perfume free eyeliner for sensitive eyes. Use a sharpened pencil (use one that is specifically for cosmetic purposes to avoid splinters). Avoid getting this product in the interior of the eye if you have sensitive eyes or are wearing contact lenses.